Lynch’s Landing is a national Main Street™ program, accredited by the National Trust for Historic Preservation Main Street™ Center, and a designated Virginia Main Street community. A winner of the 2006 national Great American Main Street Award, our mission is to identify opportunities and develop resources that position and sustain downtown and the riverfront as a vital economic, cultural, historic, recreational and residential center for our community. We envision a downtown environment where people, businesses, organizations and events can be successful. The Main Street Approach® is a unique preservation-based economic development tool that enables communities to revitalize downtown and neighborhood business districts by leveraging local assets - from historic, cultural, and architectural resources to local enterprises and community pride. It is a comprehensive strategy that addresses the variety of issues and problems that challenge traditional commercial districts. 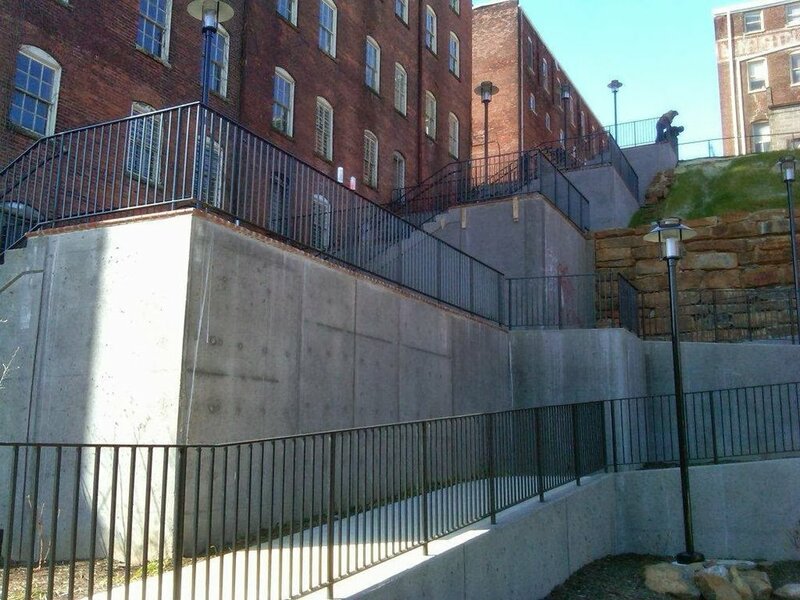 The winning design will incorporate elements of Lynchburg’s culture and history and compliment the vision of the Bluffwalk, Jefferson Street, and Riverfront Park improvements. The selected artist will be encouraged to involve or educate the public and/or students during fabrication and installation (through artists’ talks, open sessions, other methods to be determined). The approximate size of the proposed public art space is 1,300 square feet in size and will be highly visible to Jefferson Street traffic, Riverfront Park, railroad tracks and the James River. 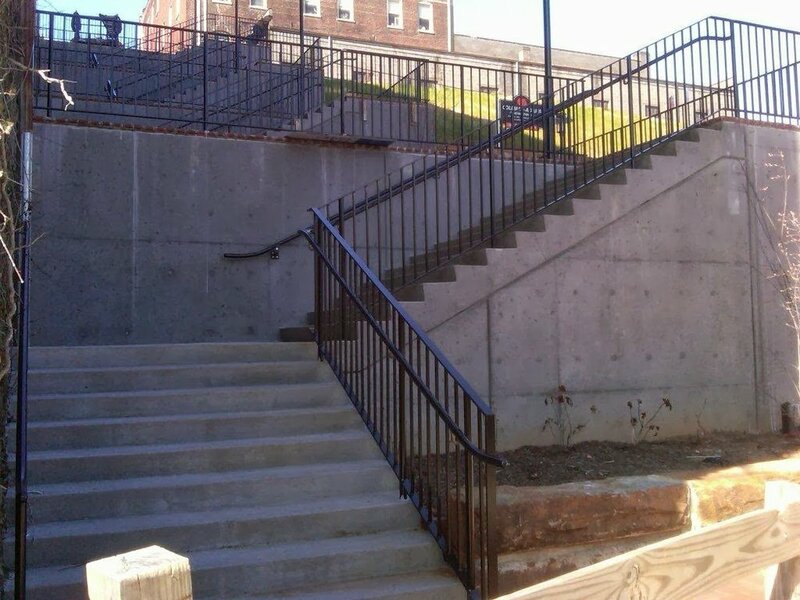 The primary scope of work should include the stairs and walls. The adjacent ramp is not included in this request for proposals, but artists may include the ramp if possible. Images attached for clarification. 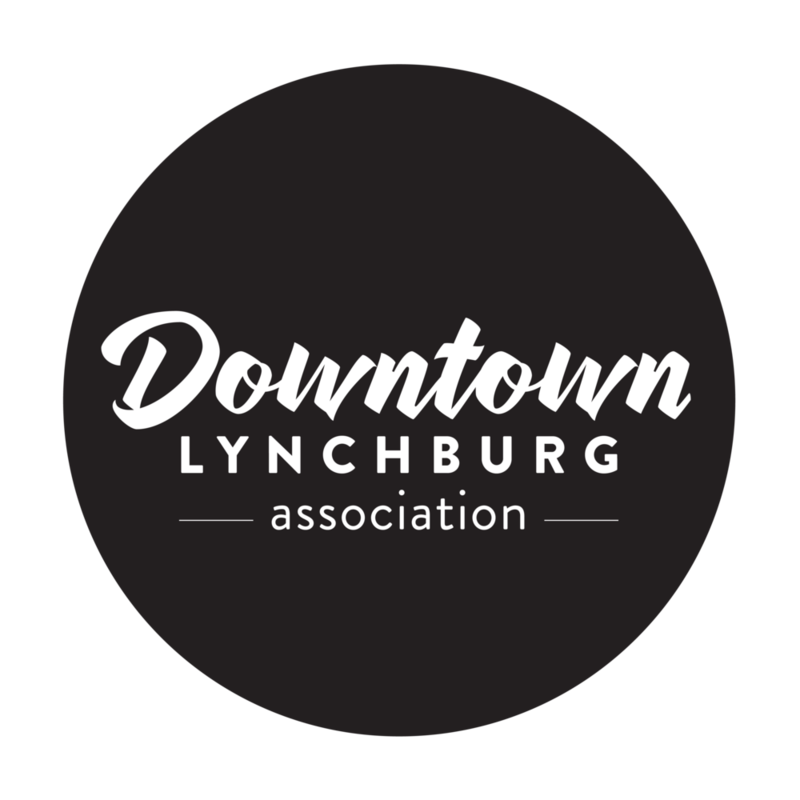 Lynch’s Landing Foundation will provide a $1,000.00 prize to the selected artist(s), who will grant all rights to the image to Lynch’s Landing Foundation and the City of Lynchburg. A maximum budget of $11,000.00 for project’s execution has been established, but artists are encouraged to think about sustainability and reuse when planning this project. This budget covers all expenses associated with, but not limited to, the design, labor, materials, tools, contracted services, operations and meetings, and travel required to complete the artwork plus installation. Any expense that exceeds the contracted amount will be the artist’s responsibility. Up to 10 images of previous artwork formatted at 300 dpi resolution with a maximum file size of 1 MB. Optional: Additional support material, including press clippings or other relevant information on past projects (1 PDF file maximum). All submissions must be received by 5 p.m. EST on January 2, 2014. Lynch’s Landing staff, volunteers from the Lynch’s Landing Design Committee, representatives from Lynchburg Parks & Recreation, the Lynchburg Office of Economic Development, the James River Council for the Arts & Humanities, and other downtown stakeholders, will convene to choose the artist and project.